Essex Community Energy participants enjoy a special rate of $49 on New Jersey’s premier home energy audit. 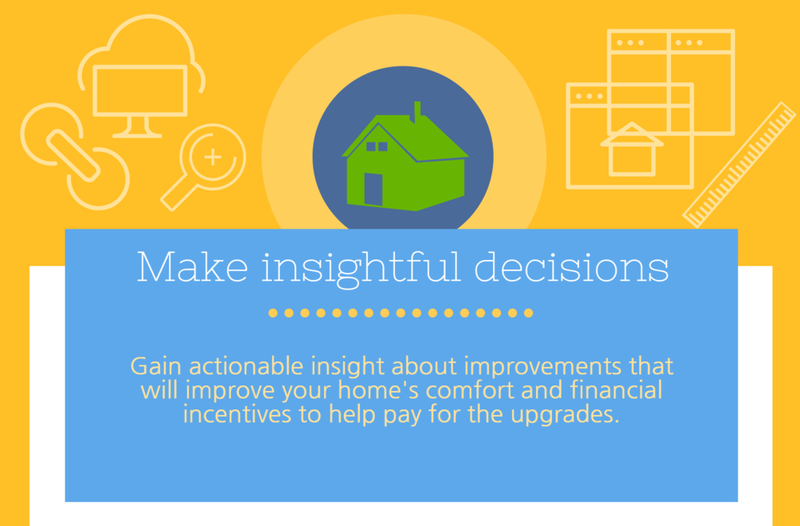 Take the first step towards participating in the New Jersey Home Performance with ENERGY STAR program with New Jersey's premier provider of home energy assessments. In towns across New Jersey, Green Teams are finding creative ways to address environmental, economic and social problems. Town managers, concerned citizens, facility managers, mayors, neighborhood activists, students and faith leaders are mobilizing people from engagement to action on our most pressing issues. The Essex Community Energy program is a collaboration between Maplewood, South Orange, Millburn, and Irvington Green teams. Our story… delivering sustainability to New Jersey, one home at a time. The Maplewood Green Team, in collaboration with the South Orange, Irvington and Millburn Green Teams, launched the Essex Community Energy campaign to help local residents get energy audits that will help them discover where and how their home is using energy inefficiently and what can be done. From Deputy Mayor Kathy Leventhal today: Dear Maplewood Residents, The Maplewood Green Team, working with other local green teams is the driver behind the Essex Community Energy Program. In partnership with the NJ Home Performance with ENERGY STAR Program, we are getting the word out about energy audits.